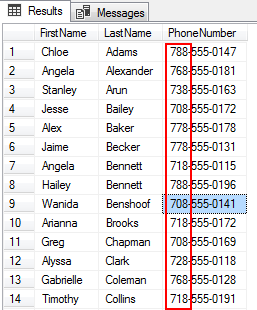 This article will explain detailed usage of parameters in mobile reports in SSRS. Parameterized reports are important because report readers want to filter and customize their report data with parameters and this option helps report readers to focus on particular data. 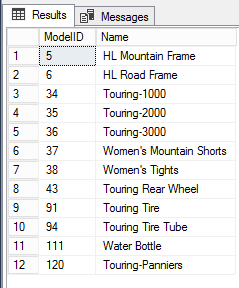 A parameterized SSRS report uses parameters as an input value and filters the report data according to these parameters. 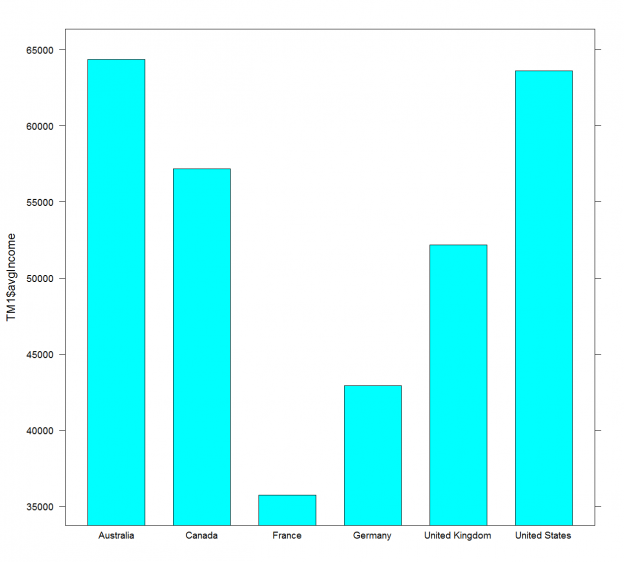 In this article we will focus, in particular, on how to use parameters and data sources together and how can we manage the parameters in mobile SSRS reports. 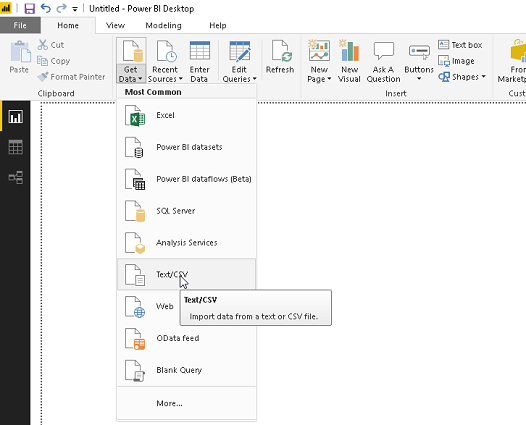 In this article, we’ll look at how to create a Word cloud generator in Power BI Desktop, including importing data, customization and more. 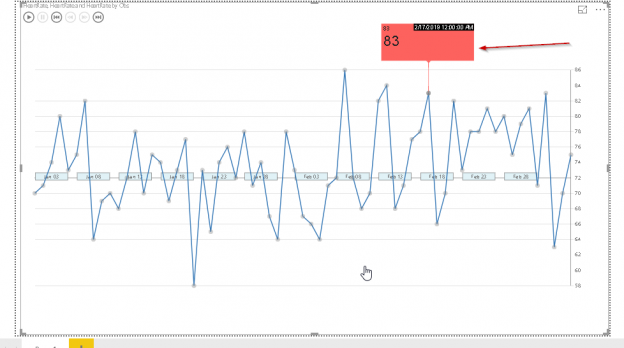 In my last article, Power BI Desktop Interactive chord diagrams, we learned about customized visualizations in Power BI Desktop. These visualizations are free to install and we can use them with our data set and customize charts as per our requirements. In this article, we’ll walk-through the SQL update statement to modify one or more existing rows in the table. In order to modify data in a table, we’ll use an Update statement, a DML (data manipulation language) statement. A SQL update statement comes with a SET clause where we define the column-and-value as a pair of items. In addition, you can enforce the conditional clause. In order to limit the number of rows, we’ll need to set up a where clause. The condition is defined in the where clause that identifies what rows to modify in the table. 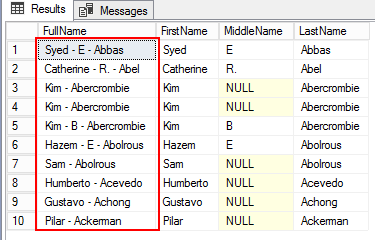 In this article, we are going to learn how to use the SQL LIKE operator, in SQL Server, using regular expressions to find and/or manipulate text. We will start by learning the symbols and basic syntax of using wildcard regular expressions. We will use character sets and repetition expressions to create flexible matching patterns, and along the way, we’ll examine different ways to use the LIKE operator. And then, finally, in the latter part of the section, we will explore some of the most common and most useful regular expression examples. You might find the T-SQL GROUPING SETS I described in my previous data science article a bit complex. However, I am not done with it yet. I will show additional possibilities in this article. But before you give up on reading the article, let me tell you that I will also show a way how to make R code simpler with help of the dplyr package. Finally, I will also show some a bit more advanced techniques of aggregations in Python pandas data frame. 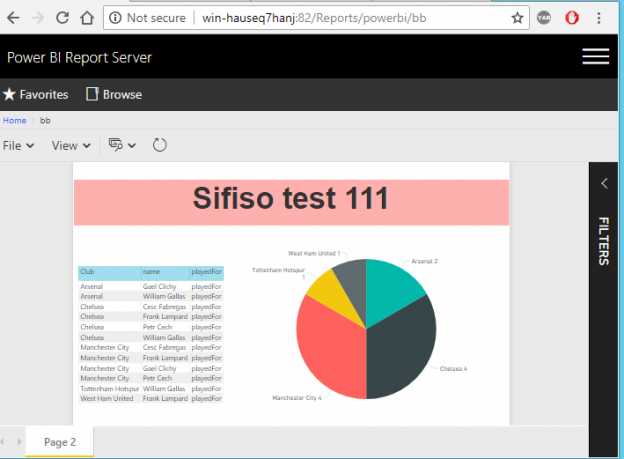 Power BI desktop helps to create interactive reports and dashboards from a high and complex volume of the data. 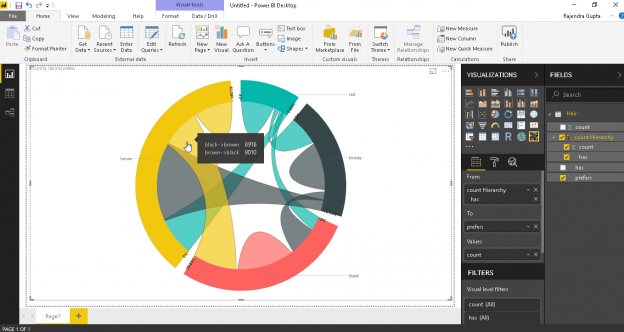 The Power BI desktop is an integrated tool where we can get the data from different sources. 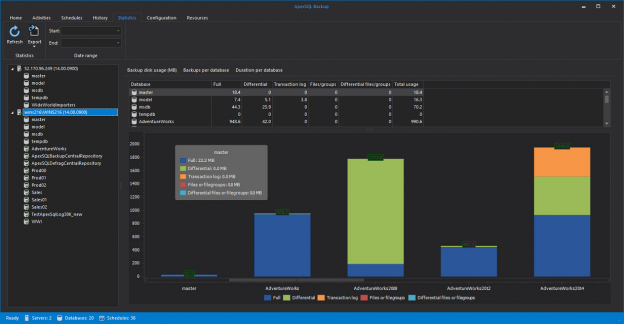 Performance monitoring is a very significant and essential topic for database or system administrators. This is no different with SSRS load testing. 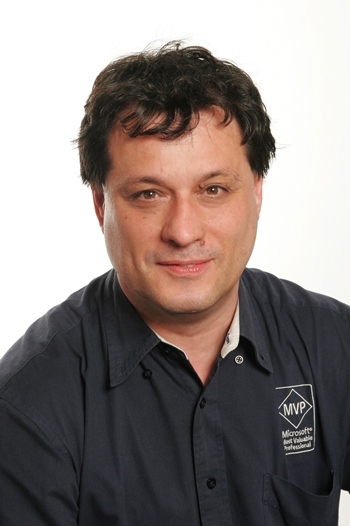 In some cases, performance problems can lead to significant system downtime. Most of the time in the background of the problem is having insufficient resources or improper settings. Therefore, before experiencing performance issues, we have to take some time to review preventive measures related to current system configurations or new installations. The load test (or stress test) is the most commonly used approach to tune systems before real-life staging conditions. Now we will discuss the details of load test, and in particular SSRS load testing. This article will provide a deep dive into the SQL UNION operator, describing its many uses along with examples and explore some common questions like the differences between UNION vs UNION ALL. String manipulation is a process to generate another form of existing data in a way the business uses or displayed as results in the reports. 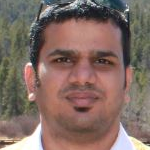 Previous SQL string function articles, I have written, including SQL string functions for Data Munging and SQL Substring function overview discussed data preparation and data management tasks using built-in SQL Server string functions. Every once in a while, teams from different functional areas of the business (i.e. business intelligence, software development, web development etc.) 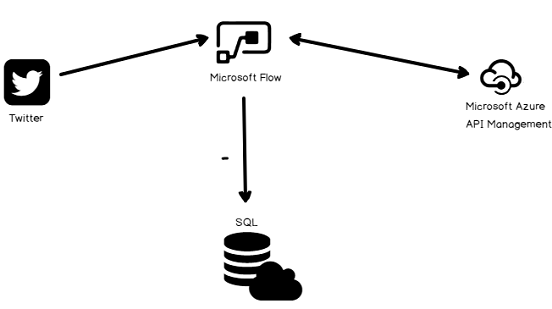 would join forces to form a cross-functional development team with a common goal of integrating a business intelligence artefact such as a SQL Server Reporting Services (SSRS) report into a front-end web application. 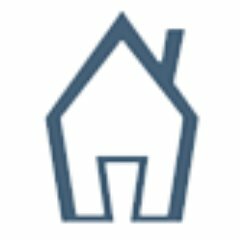 There are many reasons for forming such a partnership including a lack of report-development skill by web developers, BI team owns a better reporting tool for data visualization, or maybe to prevent the software team from “reinventing the wheel” by developing a report that has already been produced elsewhere. Twitter is a very popular social media platform which generates millions of tweets a day. These tweets include very valuable data for marketers or social media analyzers because they can analyze these tweets with specific algorithms and find out the sense of social media users. 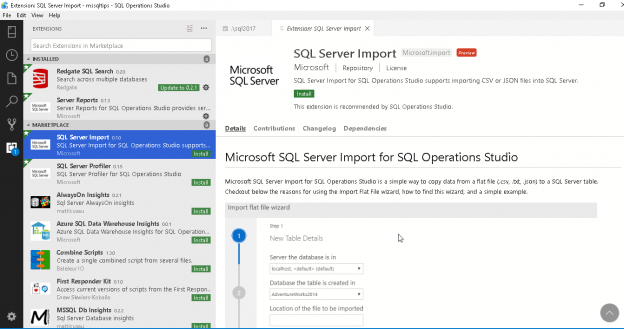 This collection of content presents an overview of top SQL Server database backup tools, with product page links for each of the tools and screenshots if available. If you noticed a tool we missed, please let us know in the comments below. We all know that a Null value is a field with no value. The statements that we are running daily will have to deal with Null values, especially when it comes to strings concatenation (adding strings together). As developers of business intelligence solutions, we tend to service different types of business users. Whilst a call center supervisor is more likely to consume reports that offer detailed breakdown of day-to-day performance of her call center agents, senior managers on the other hand often prefer big-picture analytical reports that represent data in a form of colorful graphs and charts. 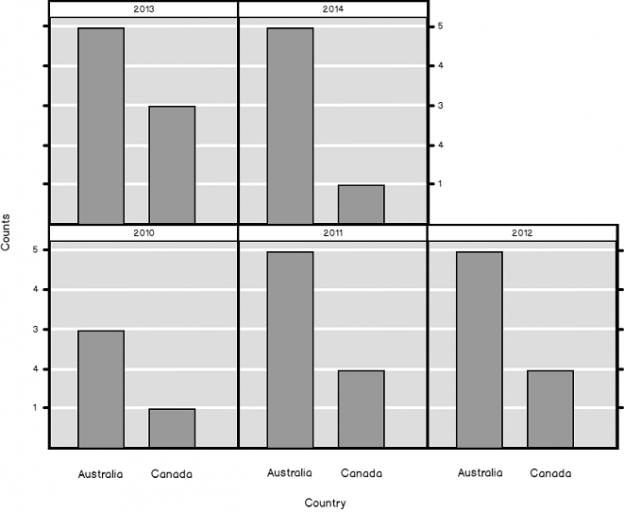 Not surprisingly, such reports often make use of heatmap controls to provide visually effective comparative view of business metrics against set targets. 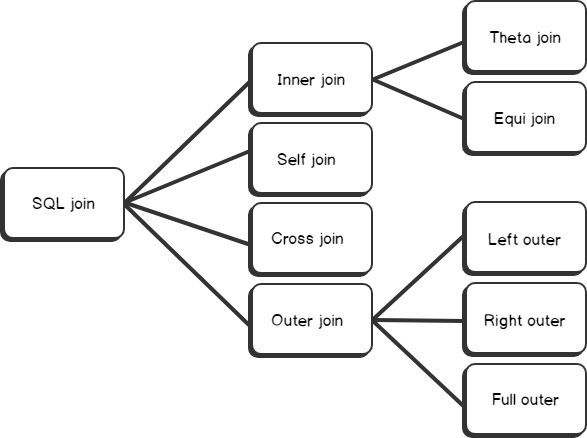 This article will provide an overview of the SQL Join and cover all of the SQL join types including inner, self, cross and outer. For inner joins we’ll be discussing Equi and Theta joins. 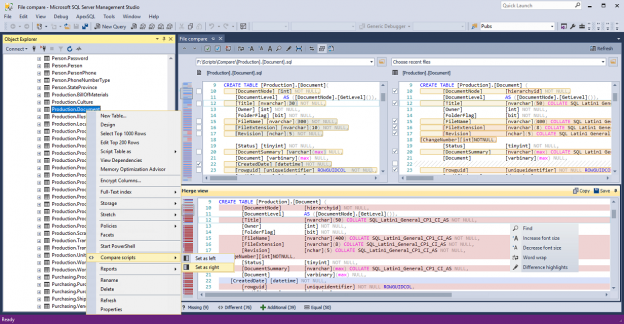 This collection of content presents an overview of top SQL Server database auditing tools, with product page links for each of the tools and screenshots if available. If you noticed a tool we missed, please let us know in the comments below. All database auditing tools are sorted by alphabetical order. The requirement of data refactoring is very common and vital in data mining operations. In the previous article SQL string functions for Data Munging (Wrangling), you’ll learn the tips for getting started with SQL string functions, including the SQL substring function for data munging with SQL Server. As we all agree that the data stored in one form sometimes require a transformation, we’ll take a look at some common functions or tasks for changing the case of a string, converting a value into a different type, trimming a value, and replacing a particular string in a field and so on. 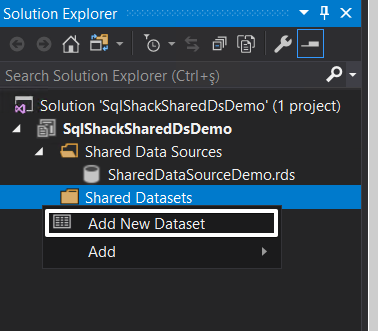 In the SQL Server Reporting Service (SSRS) report development process; we can use a beneficial feature which is called the “shared dataset”. 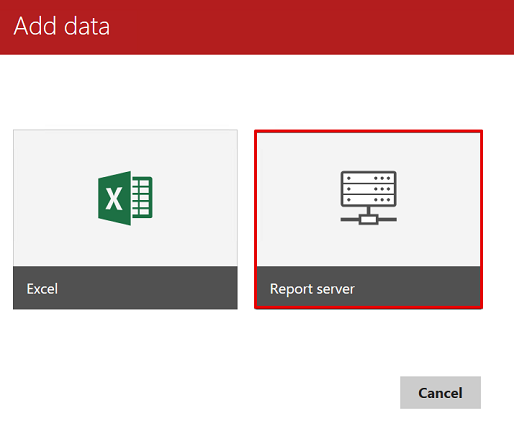 The purpose of SSRS embedded datasets are to retrieve data from target data sources for only one report but a shared dataset can be used by multiple reports to retrieve data. 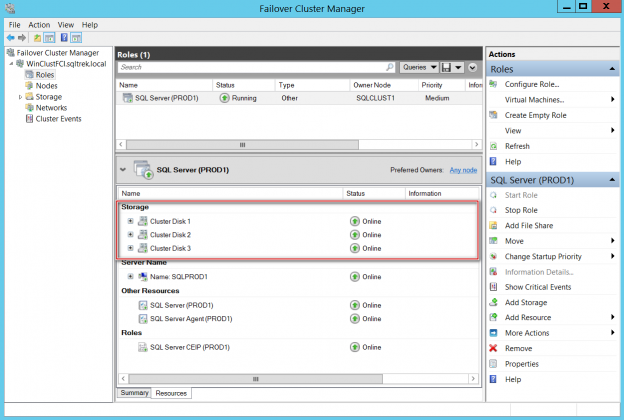 This document is intended for application developers and database administrators who plan to evaluate performance for any computer hosting a SQL Server instance. 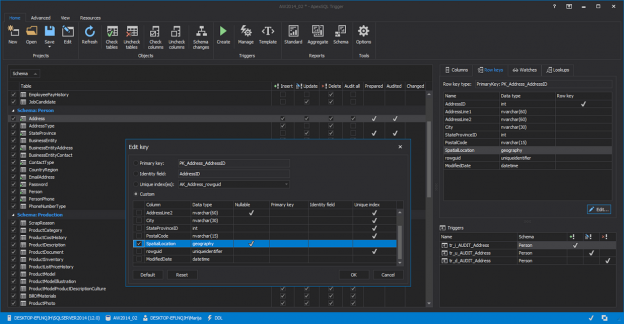 This collection of content presents an overview of free SQL Server Management Studio (SSMS) add-ins, with product page links for each of the tools and screenshots if available. 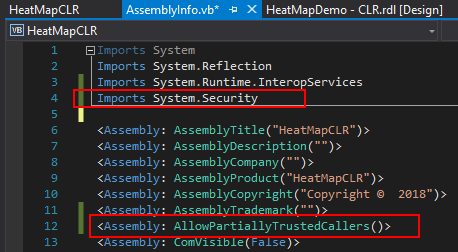 SSMS add-ins are presented in alphabetical order. If you noticed a free tool we missed, please let us know in the comments below. 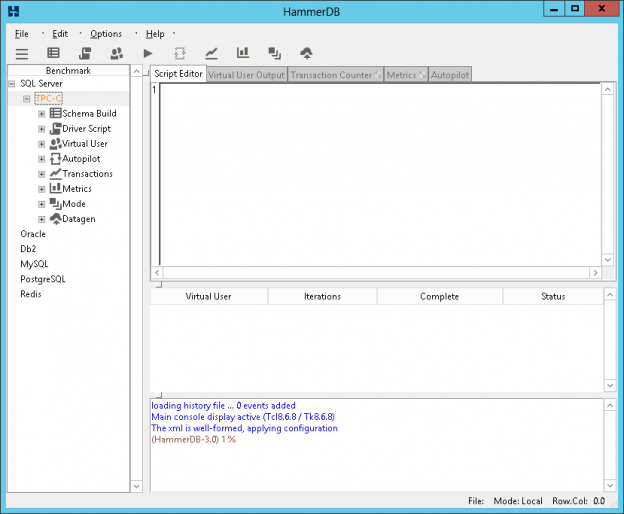 In this article, you’ll learn the tips for getting started using SQL string functions for data munging with SQL Server. In many cases, Machine learning outcomes are only as good as the data they’re built on – but the work of preparing data for analytics (that is, data wrangling) can eat up as much as 80% of your project efforts.